Experienced travelers know that the more advance research they do, the more likely they are to have a successful journey. 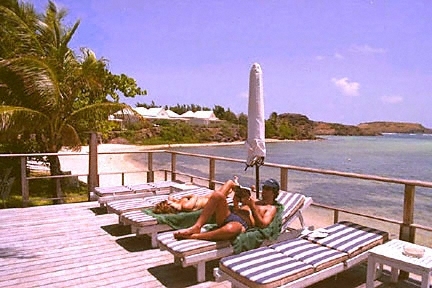 Guidebooks and magazines are invaluable sources of information about St. Barth. Of course, publications by local authors and music by local artists are wonderful ways to rekindle the memories of our tropical adventures. Please click here for a directory of book, magazine, music and other media resources.